Opportunity! 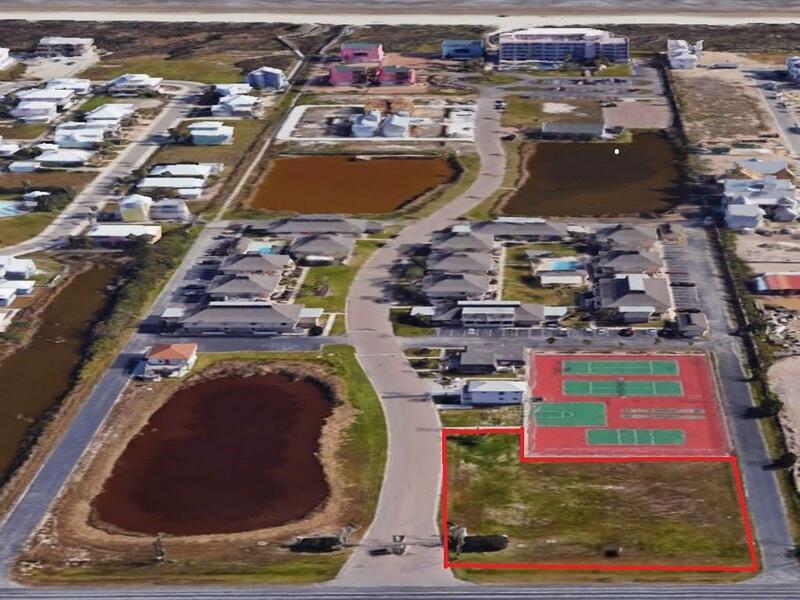 A great investment price for 2/3 acre with all utilities available and beach access. Zoned Tourist/Recreational - 3, short term rentals are allowed. Build townhomes, condos, homes or re-plat into lots for re-sale. A golf cart beach access boardwalk has been newly renovated and is shared with your neighbors at El Cortez. 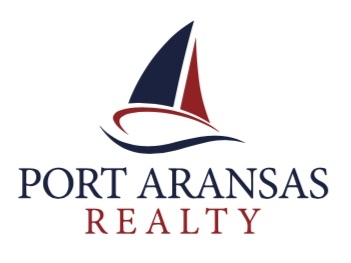 This is a fabulous Port A location! Restaurants, entertainment and shopping are right down the street, and your gulf front beach is only seconds away.